Did you know that you have the unique capability to travel Grand Canyon by mule? If you are an adventuresome visitor looking to observe the beautiful scenery of the national park while learning many unique Grand Canyon facts, the Grand Canyon mule ride tour is for you! Visitors that have taken advantage of this type of tour have attested to the fact that it creates a unique, lifetime memory. Throughout the history of the national park, the choice equine has long been the mule. Not only do these animals have the sure-footedness that is needed to travel throughout the park, they have the strength to carry visitors and their belongings throughout the vast trails that exist within the park. To date, over 600,000 people have traveled throughout the park on a mule since the year 1887. The next visitor to take a mule tour could be you! If you will be traveling to the Grand Canyon during the dates of May 15th to October 15th, you may indulge in a North Rim mule tour. While these tours do not go directly to the river, you will have the ability to ride along the rim for approximately an hour. If you like, you may take a trip that lasts half a day. 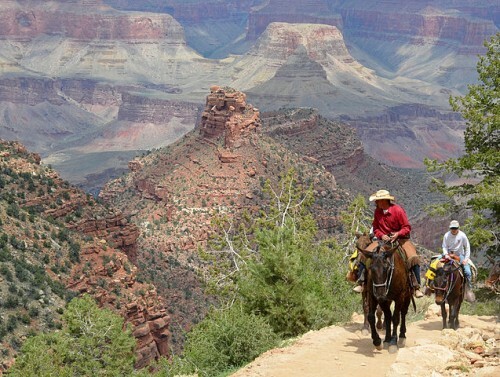 The price to travel Grand Canyon by mule on the North Rim is $40.00 or more per person. One must be at least 7 years old and weigh no more than 220 pounds for the one hour trip. The half-day trip is for individuals 10 years old or older and those that weigh no more than 200 pounds. This trip averages at least $80.00 per person. The Inner-Canyon mule trip that lasts a half a day is for individuals 10 years old and up that weigh no more than 200 pounds. This trip is also $80.00 per person. 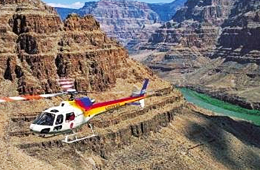 The South Rim trips that allow you to travel Grand Canyon by mule are offered all year long. You may reserve your place on this tour up to 13 months in advance. Because of the popularity of this particular tour, it is advised that you plan your trip well in advance. This is a three hour tour that initiates in the Grand Canyon Village at the main barn. You will embark on the trip on a tour bus, where you will be taken to the Yaki Barn, which is located in close proximity to the South Kaibab Trailhead. Upon arrival, you will be issued your mule. Once the tour starts, you will travel four miles over the course of two hours. 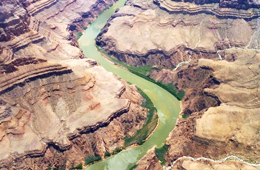 If you travel Grand Canyon on this tour, you will learn many Grand Canyon facts such as information about the geologic formations, the Colorado River, the native people, and information about the history of the national park. First, you must not exceed the weight of 200 pounds. There are certain tours, such as the 3 hour tour, where it is acceptable to weigh up to 225 pounds. You must have a height of at least 4 foot 7 inches. Children that are 15 years old or younger must be with an adult in order to take a mule tour. Riders must be able to speak and completely understand English in a fluent manner. Riders must not have any health problems and have good, overall, health. If you have a physical or mental disability, you should write the tour in advance to determine if you qualify for the tour. It is also recommended that you get a physician’s approval. It is important to ensure that you have no fear of heights, or any fear of large animals. 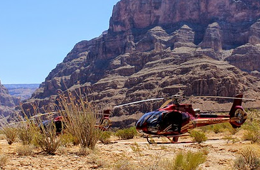 When you elect to travel Grand Canyon by mule, you will find that the animals have a high level of endurance, are exceptionally strong, and have an even temperament. These amazing creatures have been carefully trained. Each is uniquely adapted to the environment that is present at the Grand Canyon. If you want to learn Grand Canyon facts in a new, interesting way, a mule ride is perfect! This type of tour takes you off the beaten path and allows you to enjoy the raw, natural, and untouched side of the Grand Canyon. Book your mule trip today to create long lasting memories of your visit to one of the world’s most popular national parks.